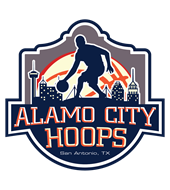 Heroes Volleyball Club 171 & Copperas Cove H.S. 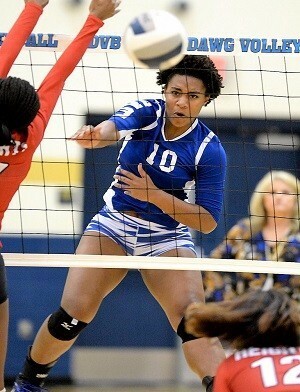 This 2020 grad plays volleyball at Copperas Cove H.S., competing in District 8-6A play in Central Texas. As a junior this season, Janice earned 1st Team All-District honors, making it the second consecutive year she has earned postseason awards! As only a sophomore en-route to her All-District honors and Sophomore of the Year award, Janice was a starter on the varsity unit, and was used primarily at OH in the front row. Also used at MB when needed, Janice's athleticism is certainly not in question. Playing her club ball with the highly respected Heroes Volleyball Club 171 Team, Janice is poised for a massive upperclassman career and is WITHOUT A DOUBT a young lady to keep a close eye on these next few seasons in both high school and club play! 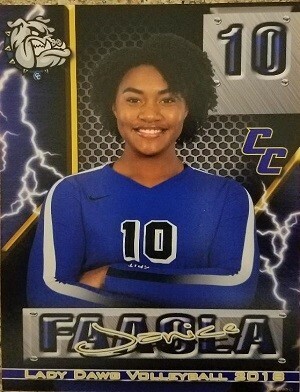 Standing 5'10"-180lbs as a junior, Janice combines her high volleyball IQ with her aggressive style of play and ability to be used at multiple positions to have a bright future still ahead of herself at CCHS and beyond. Her sophomore and junior stats can be found below! 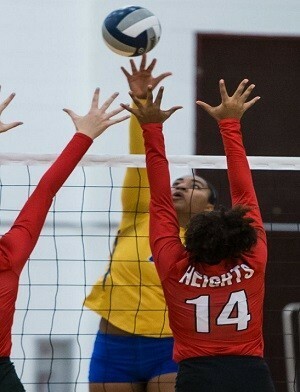 As tall as Janice has stood on the volleyball courts at CCHS and with her club teams to-date, she also understands the importance of keeping her grades up to reach her lofty collegiate goals. As a junior, Janice is carrying an excellent 93% GPA, including all Pre-AP courses, ranks in the top 4% (21/576) of her class, is a volunteer at the Humane Society, received Academic All-District honors, is a member of the "A" Honor Roll, the Student Officer Organization, scored 1140 on her SAT (retaking 2019), and is also a powerlifting and shot put standout. For more information on this humble, well-mannered young lady, contact our San Antonio based staff at (210) 494-6363 anytime! Please Note: If you've received an email from us regarding Janice Fa'aola, his or her phone number and email address are provided within that email for your convenience.